If you’ve picked up Gran Turismo 6 and you don’t have any patience, then we have good news for you. We’ve discovered a glitch in the game that allows you to earn the maximum 20 million credits in under three minutes. Keep in mind that this glitch will effectively ruin your experience in the game as you won’t need to really race to purchase cars that you want. It won’t corrupt your game, but you’ll eventually have to download a rather long update afterwards. This exploit works if you have the 1.01 version of Gran Turismo 6. To be able to do the glitch, you’ll need at least 1 million credits to purchase the Mercedes-Benz AMG Concept. Follow the video’s instructions to delete the game data, relaunch the game, sell the car and you’ll see a ridiculous amount of credits. This is something that we fully expect to see patched rather soon. If you can’t risk temptation and want to take advantage of this exploit, we recommend that you act rather soon. 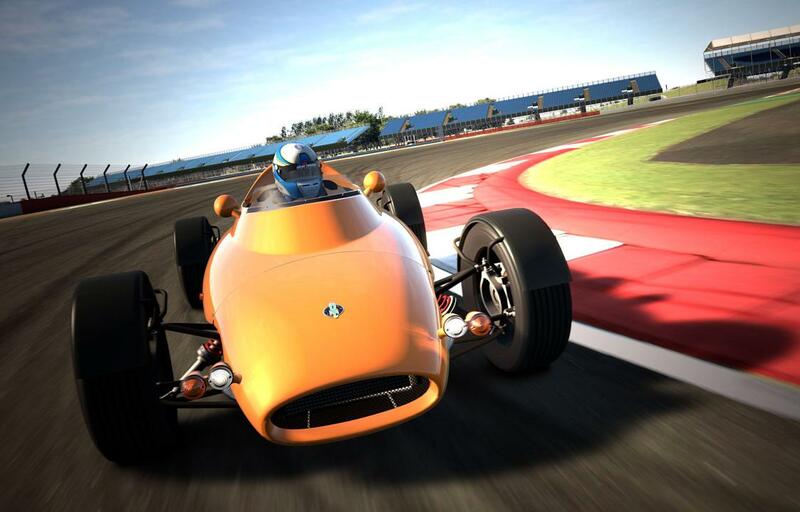 What do you think about Gran Turismo 6 so far? Be sure to let us know what you think by leaving us a comment below!